One of India’s premier communications consultancy, Hill+Knowlton has been awarded the public relations business for Pogo, Turner International’s leading children’s channel in India. The consultancy will be responsible for managing communications solutions for the entertainment channel to drive a much larger engagement with families and children across India. As per Sidharth Jain, MD, South-Asia, Turner International India explained that they chose H+K because of their strong portfolio of brands, experience in entertainment industry and through understanding of the market which perfectly synched with their own goals for POGO. By combing through public-record databases, Sqoop provides news tips to more than 5,000 journalists. It delivers curated content based on each journalist’s individual interests and has become a required tool for journalists after Twitter in terms of engagement. 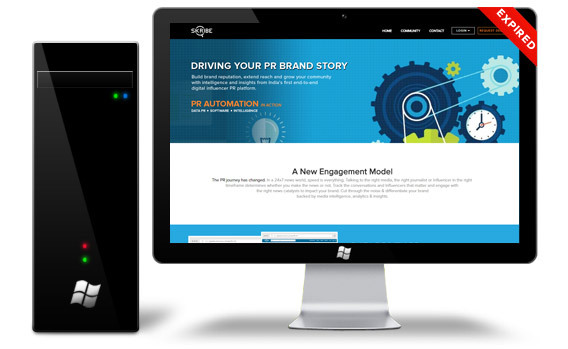 Its latest product, News Maker puts your story in the hands of these journalists. It matches your company’s news with the reporters who are most likely to care and engage with your content. If they like what they see, they’ll pick up your story and you’ll see coverage for your company. News Maker has also tested and few dozen have used it. Hankes, the former director of Bing PR at Microsoft, founded the company in 2015. He said, "Sqoop gives agencies automation that leads to more leverage in their business models, and that’s a huge advantage in a human-capital-intensive model". The company claims on its website that Sqoop is used by newspapers such as The New York Times, Wall Street Journal, and the Financial Times and networks including ABC, NBC, CNN, and Fox News. It's a rare thing for media companies to make money primarily from digital advertising, which is one reason The Economist and the Financial Times have focused so heavily on building online subscription revenue. With the web's vast amount of advertising inventory, media sites have a tough time commanding higher rates. Facebook and Google eat up more than 80% of digital advertising but Quartz has done something even more impressive for a publication financed entirely by digital advertising : It turned a profit and shows that there's a lot of revenue out there for independent publishers. The company is also looking to create new editorial products, like the interactive app it launched last year; get deeper into coverage of artificial intelligence; and expand its sales and creative services departments. 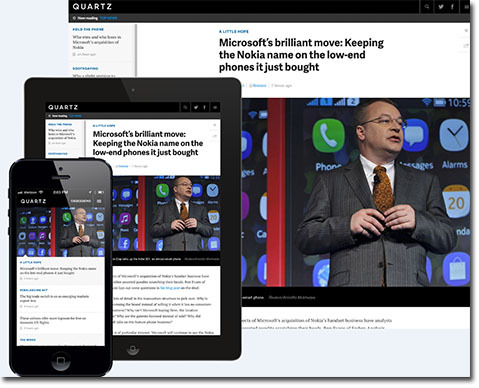 Quartz is also projecting greater revenue and profits for this year. Back in the day, all PR planning entailed was deciding which news outlet to sell the consumer story, whether a business story would be more suited to the Economic Times or Business Standard. Today there are hundreds of channels to reach audience, fantastic tools to identify insights, target them precisely and measure their impact. PR expands far beyond media relations into digital, marketing and creative, hence proper planners are a must. 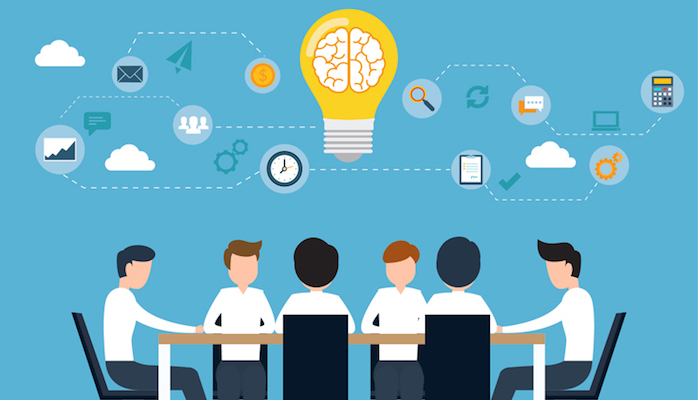 Ad agency planners often base their insights on individual findings, comments in focus groups or anecdotal feedback which is not the case with PR. As per Ad agency planners who’ve tried to make the switch to PR, it seems that disagreements about the value of more anecdotal insight explain many of the cultural clashes. Ad agencies have had 50 years’ experience in nurturing planners and integrating their thinking into how they work. Ad clients expect planners to deliver the insight and strategy in pitches. PR pros need to keep investing in specialist expertise, like planning and creative, to stay at the top of the game. 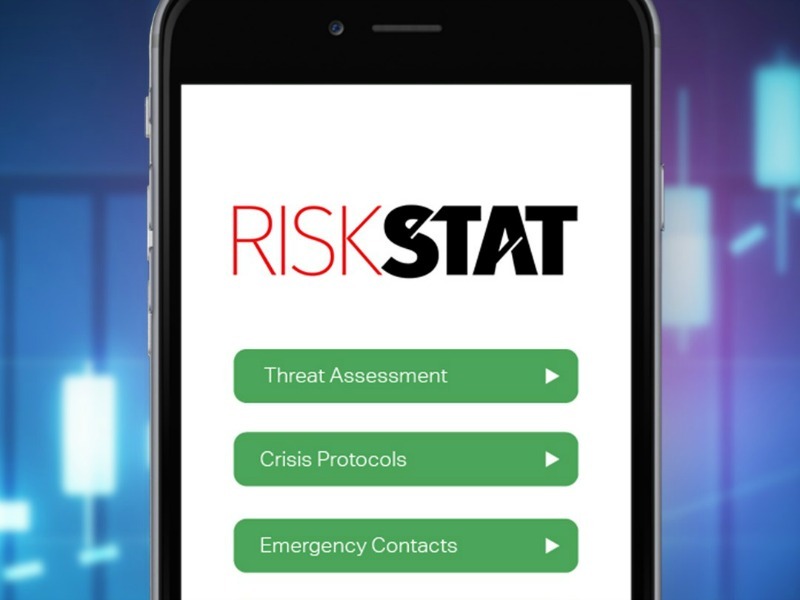 RiskSTAT is a secure, cloud-based resource allowing organizations to identify potential risks in real time, developed by Ruder Finn and RFI Studios. RiskSTAT is the result of years of crisis management expertise and learning distilled into an actionable, high value system, updated for the social media era on behalf of clients. The simple facts are these: reputation is now a primary global business risk but most companies are unprepared and under-resourced in the event of a problem. In many organizations, there is an illusory perception that crisis management resources, teams and protocols are in place when the reality is the direct opposite. RiskSTAT can paint a highly accurate picture of what risk management elements and assets are present and what are missing. This work also incorporates a significant predictive component, identifying potential areas for future concern and pre-emptive strategy and planning. "Defying the boundaries of their conventional labels, the coming-of-age GenZennial is united by a number of important firsts, including learning to drive, getting a credit card, buying their first car, going to college, getting their first apartment and starting a full-time job. Because of this, they represent a highly desirable consumer audience for brands" said Aaron Berger, vice president and leader of the millennial audience insights area at Ketchum. While millennials make up an estimated quarter of the world’s population, Gen Z contributes $44 billion to the US economy and by 2020 will represent 40% of consumers in the US, Europe and BRIC. 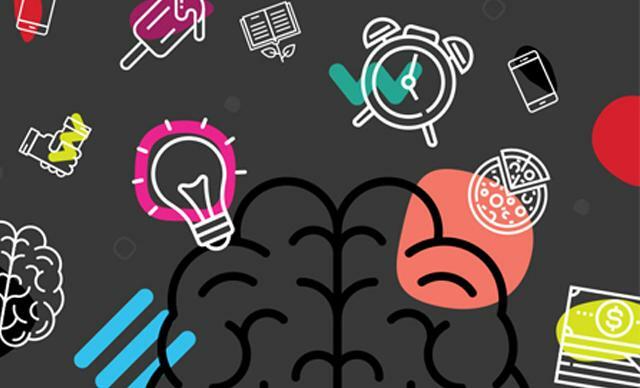 Ketchum’s focus on GenZennials follows the agency’s previous efforts to help clients market to millennials and members of Generation Z following Ketchum’s first tranZition study, which revealed the 15 forces that shape the Generation Z mindset and offered a deeper understanding of how the two generations differ. The agency then applied that knowledge to helping brands evolve their marketing strategy to engage Generation Z. Watch out for the brightest stars in PRmoment’s The 30 under 30 report at a time where PR itself is at the tipping point of a PR evolution. 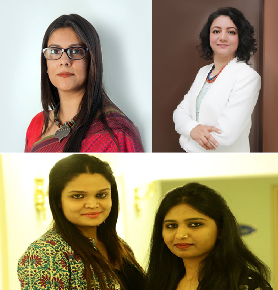 This Year Young PR professionals went all out with their entries and used 'Game of Thrones' as the theme, film, 'Andaaz Apna Apna' to showcase the story of how to do PR for PR and many more. The jury consisted of eighteen distinguished corporate communications and PR professionals who sifted through nearly 130 entries. The winners are come from all backgrounds from established PR firms; leads for a disruptive fin tech and smaller innovative startup firms.